Posh & Harmony is an online beauty marketplace created specifically for people of colour by people of colour (specifically – a woman of colour, Sophie Usherwood). It’s actively promotes black owned businesses and provides a much needed platform for previously hard to find brands. It’s main focus is health and beauty – and there are some great boutique luxe make up and skin care brands that have been brought to our attention through the Posh & Harmony platform. As the platform grows, so will the number of brands connecting with customers who are seeking an experience quite different from department store shopping. 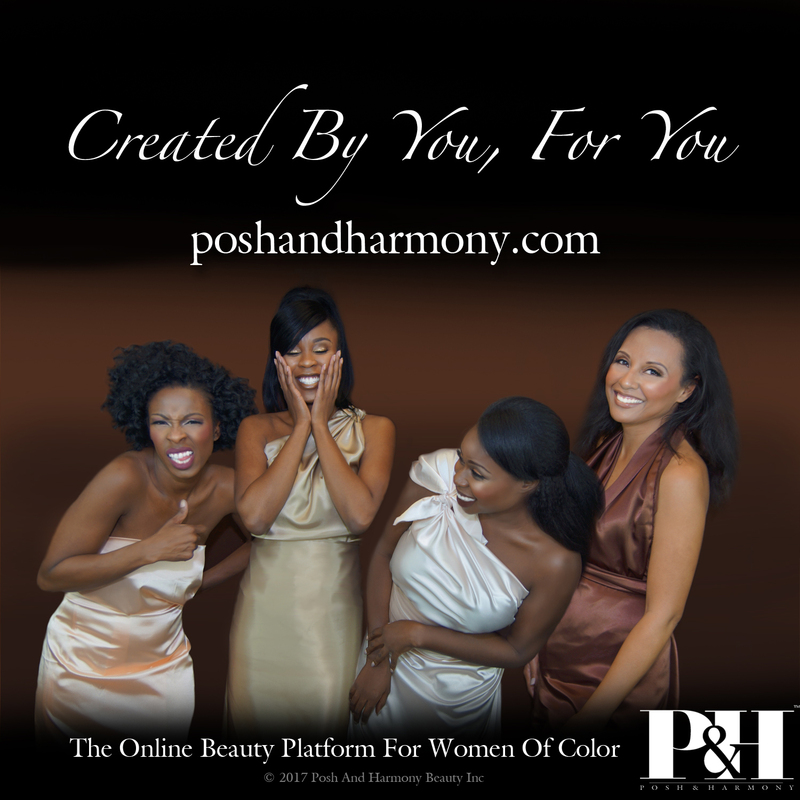 The Posh & Harmony platform is specifically for women of colour – so you will find some great FleshTone lip colours and foundations here. Definitely a destination of choice for supporting black owned businesses.